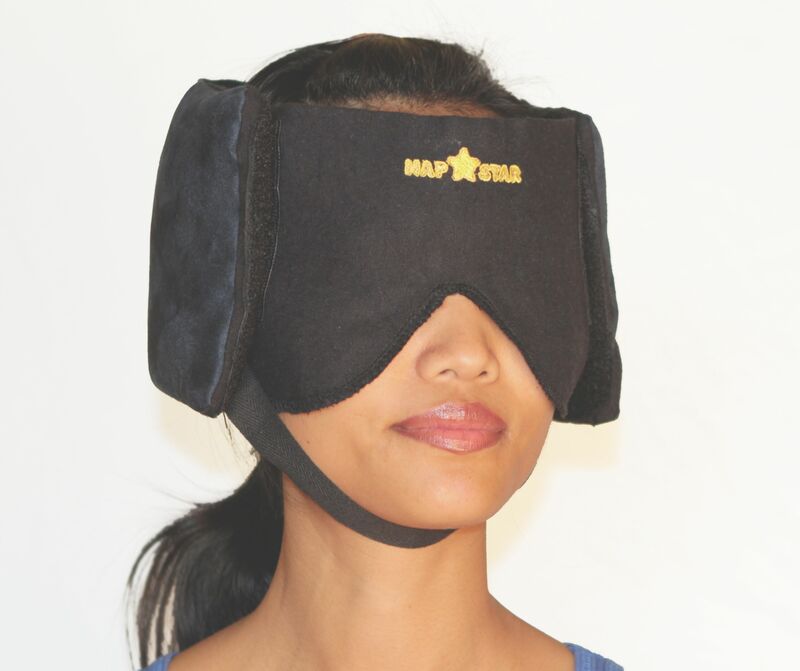 The inventor of the Dreamhelmet, the first sound blocking sleep mask combination, has designed a new, improved, version called the Nap Star Transformer. 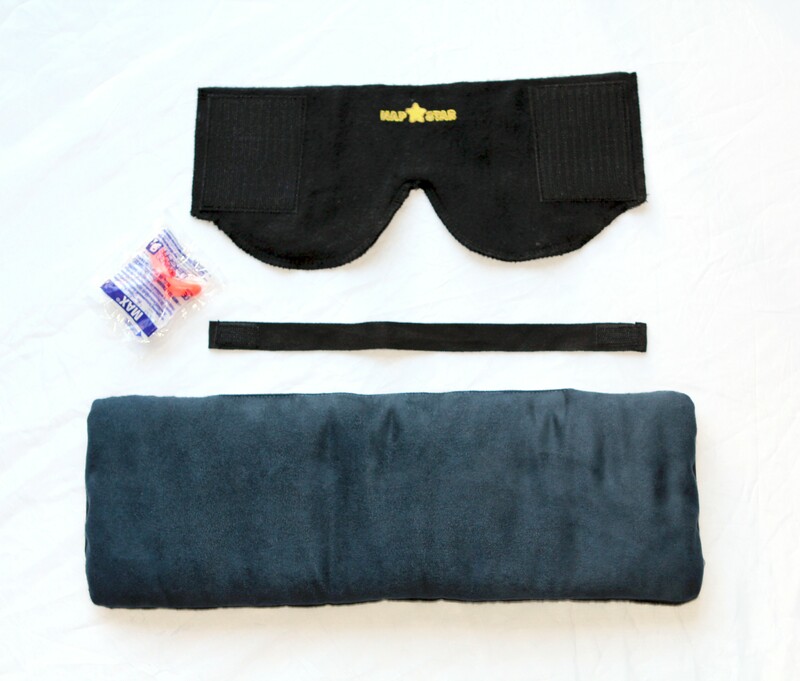 He bets on it to become the world’s most popular non-drug sleep aid, because it solves most of the problems of old sleep masks - and the price is right!. 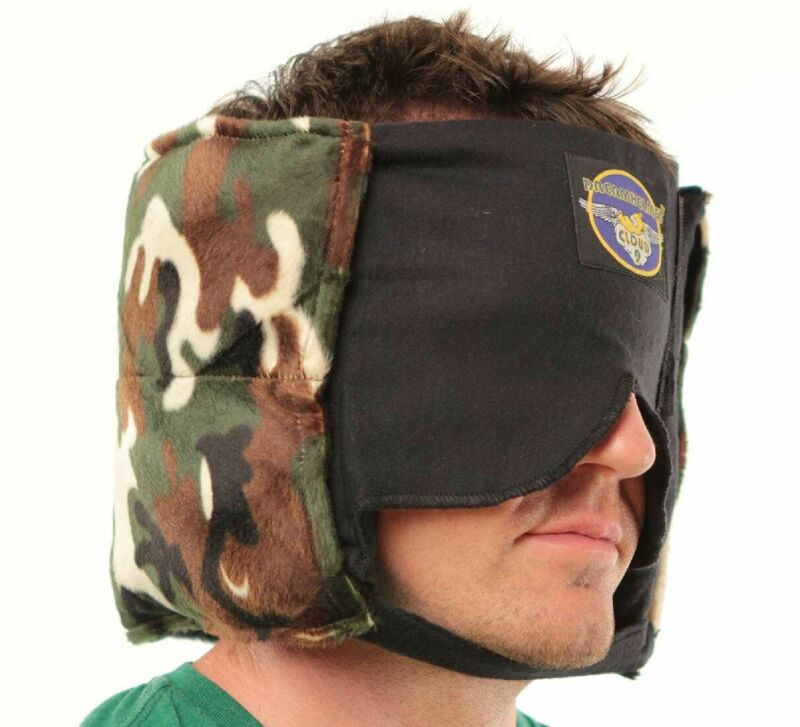 "You get a good sleep mask and a lot more - for just the price of a good sleep mask". 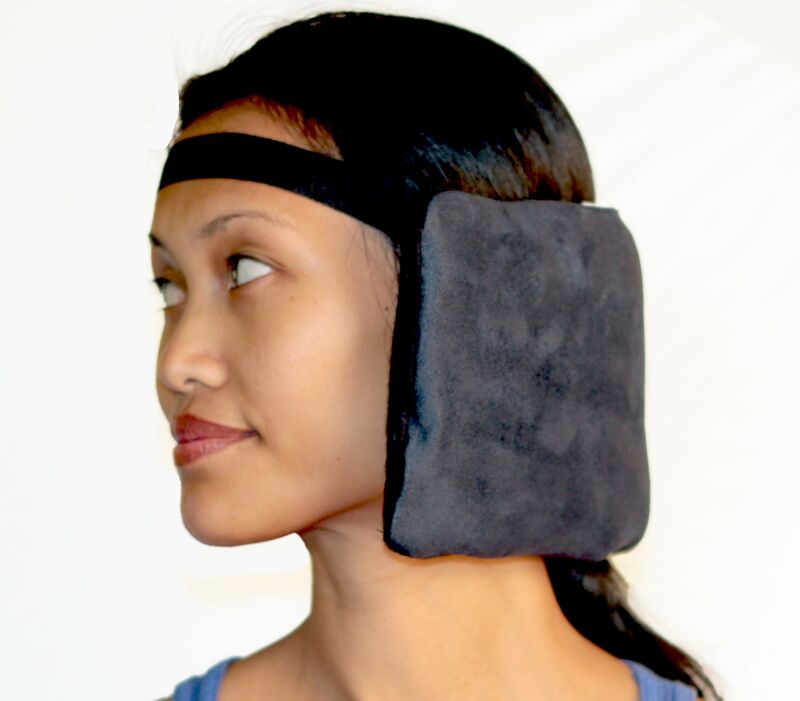 The Nap Star, however, has no secret pockets, nor does it convert to a muff. But these are non-sleep extra features which many customers do not need or use for sleeping at home, and eliminating them brought production costs down significantly. The resulting Nap Star is hence more esthetic and streamlined. The Nap Star still does plenty of transforming, but because of its simplified design, at $19.95, it sells for 1/3 less than the Dreamhelmet. 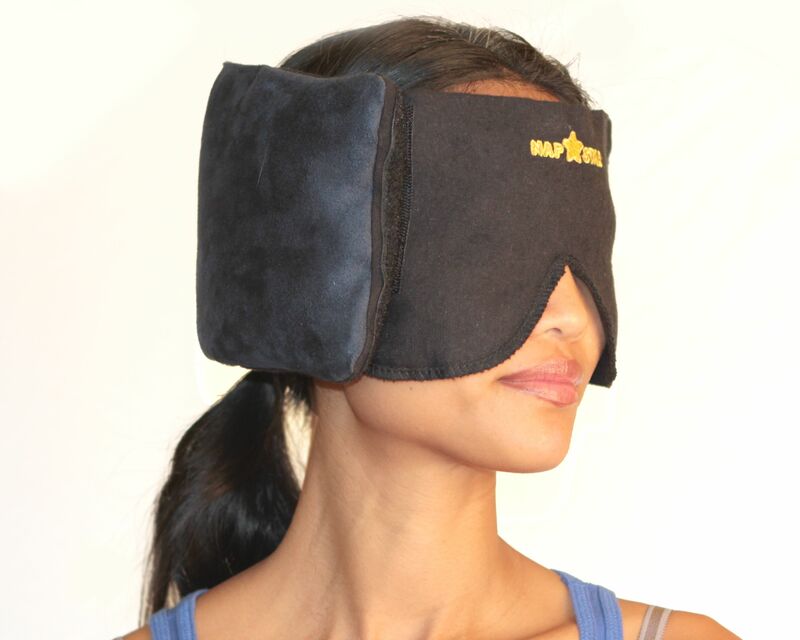 Says de Cordova, "You get a good sleep mask and a lot more - for just the price of a good sleep mask". Both the Nap Star and the Dreamhelmet can be seen online at http://www.dreamhelmet.com. 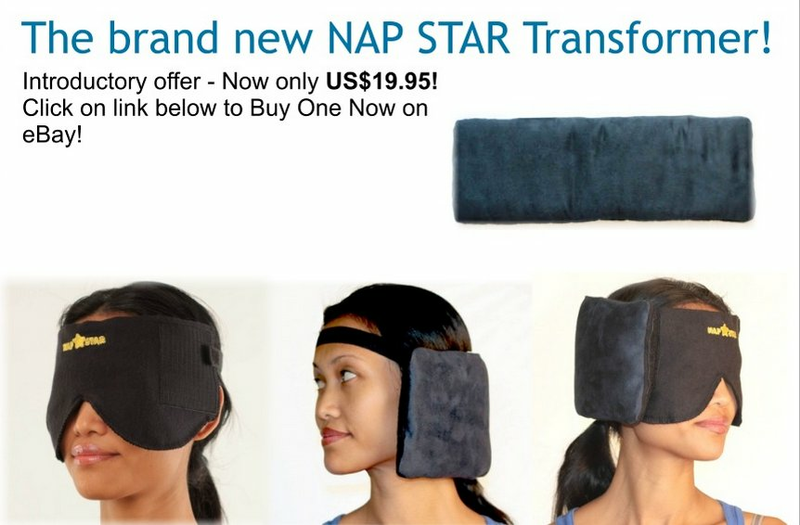 The Nap Star is sold on eBay, Amazon, and its own website: http://www.napstar.us. The introductory price is $19.95.